BMW has yet to reveal their latest SUV, the BMW X2 but still, they don’t mind showing it off to people at the Milan Fashion Week. 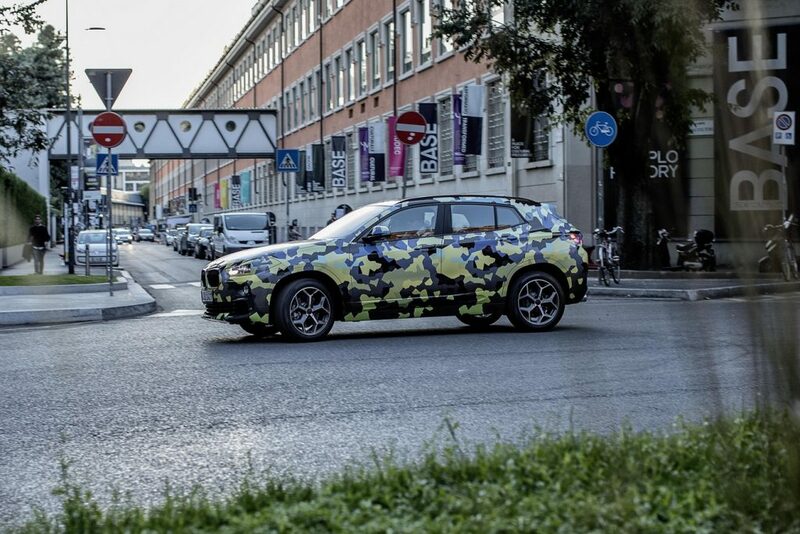 Instead of it being completely covered up, BMW decided to camouflage it and let it roam free on the busy streets of one of the fashion capitals of the world. 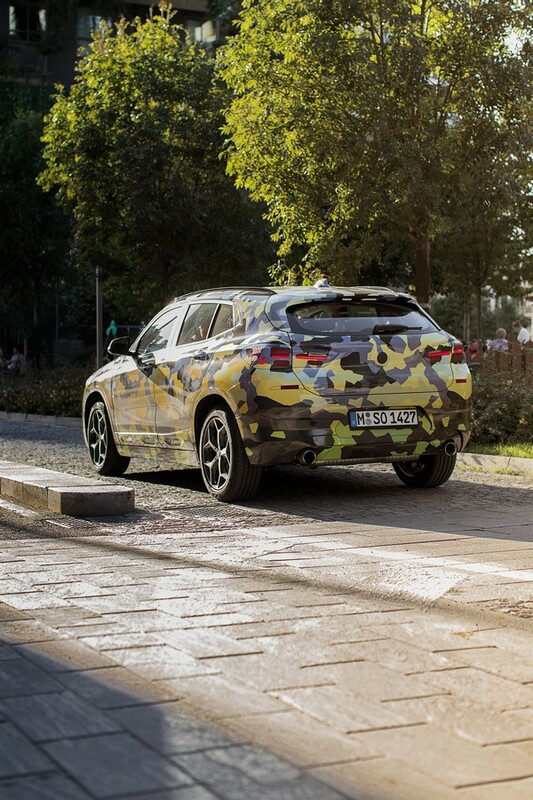 The athletic silhouette of the new BMW X2 was attired in a spectacular camouflage effect, with tones of yellow, grey, and black that highlight its sporty and stylish qualities. The unusual underlying design is based on a digital model and expresses the innovative spirit and the orientation towards the future of the BMW Group. 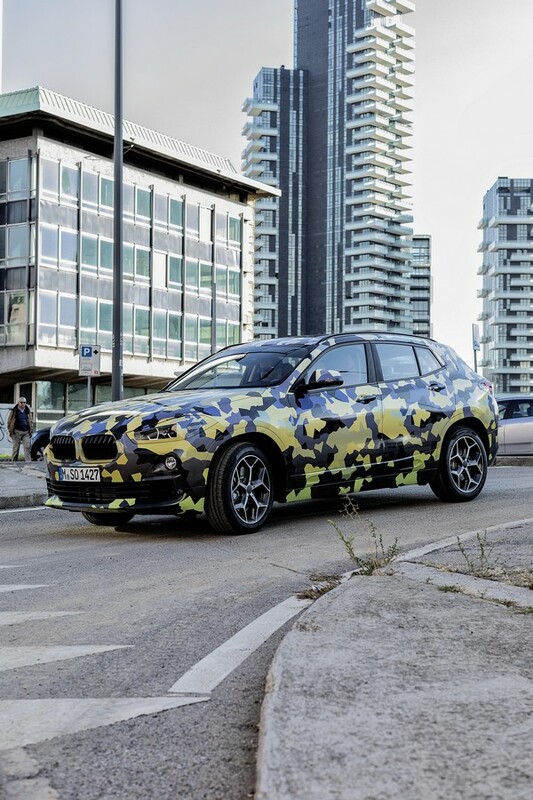 Therefore it is not surprising that the new BMW X2 wearing Camouflage Digital is at the centre of attention in the most characteristic and cool locations in Milan. Anyone who encountered it during its excursion into city life was able to recognize it immediately for its extravagant, contemporary, and sporty design. The outing offered a good opportunity to see first-hand the new interpretation of BMW X design aimed at young people who are extroverted and active. Who are you kidding BMW, the camouflage isn’t that great. Why don’t you just reveal it already?